Foreclosure Prevention – How Loan Servicing Companies Can Help | Del Toro Loan Servicing Inc. Some of the tangible effects of the global economic slump are the many foreclosed properties throughout the country. At the height of the recession, many neighborhoods turned into ghost towns, or worse, because a homeowners were evicted from their properties due to their inability to pay off their mortgage loans. Meanwhile, most brokers and lenders in the Private Lending arena worked hard to keep loans alive. Unfortunately, those of us in this niche of the market, are often wrongly lumped in with the real culprits of the economic meltdown. Court cases often have shocking results that seem to have ignored the real facts of the case. Pendulums of public opinion swing and carry with it the actions of legislators and judges. At Del Toro, we arranged and drafted documents for over 500 modifications over the last 10 years. Our staff and our legal team has (almost) seen it all. These experiences add tremendous value to what we bring to the equation. It is not about just doing what is right; you have to do “all that is right”, and then some. Private lenders, brokers and loan servicers are under a lot of scrutiny and we cannot afford to take the financial and punitive hits banks or large financial institutions can. One thing we all agree on is that foreclosure should not be the first option, nor necessarily the second or third. The lenders we work with want to help. Therefore, it’s crucial for homeowners to take on the issue aggressively and proactively. For this, turning to their mortgage servicer may prove to be a big help. How is this so, when the usual duties of a mortgage servicer are merely to accept and record payments, calculate variable interest rates, pay taxes and insurance, and supervise the foreclosure process? With all of these duties, it doesn’t seem like they’re the folks to turn to. Specialists in loan servicing, with their insider industry knowledge and experience, can lend their extensive understanding of requirements and borrower’s situations to the creation of effective foreclosure prevention strategies. A lot of borrowers fail to recognize that upright loan servicers see greater value in providing strategic payment options than in immediately having properties foreclosed on. If borrowers contact them early and explain their financial situation, loan servicers can easily draw up a payment solution that’s much easier to uphold. 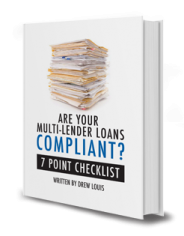 These options do require the review and approval of the lender, but the odds are very good, in most cases. It’s not just a best practice, in most cases a modification or forbearance plan MUST be arranged and documented by an NMLS licensed professional like a Loan Servicing Company. 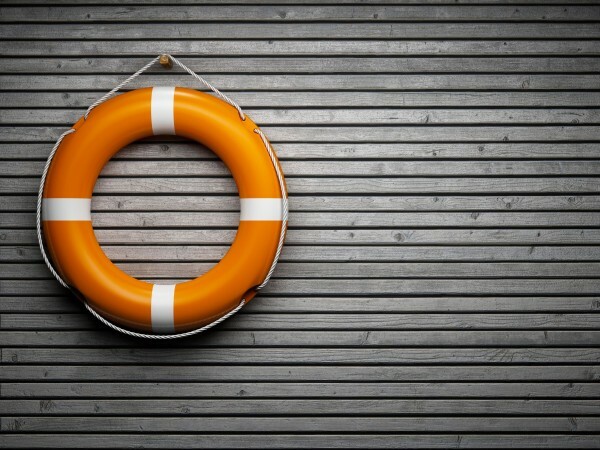 When these professionals present a foreclosure prevention option, borrowers and lenders can be certain that it’s not just a plan that will be of significant convenience, but one that’s also more impervious to the changing regulations of the industry. This is a benefit to all parties. We encourage you to not wait until your loan is in default to reach out for help. If you are a borrower, advise us as soon as possible; this increases the number of options available to you. If you are a broker or a lender, the best cure is often preventative medicine. Processing, Documenting and Servicing your loans with an experienced partner that has your interests as a primary focus is one of inoculation. To see if we would be a good fit for your needs, please click below to schedule a call with one of our representatives.